J.P.Egan & Co. Pty. Ltd.
P.O. Box 153, Geebung 4034. J.P.Egan & Co. have been supplying upholstery leather and fabrics to the Australian furniture trade for over 30 years. We offer more than 600 colours in over 65 different qualities and leather finishes. 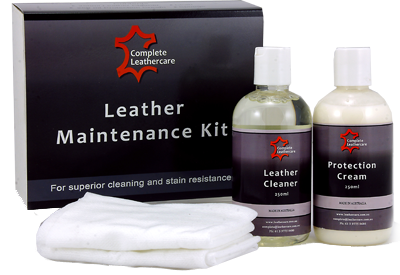 We have leathers suitable for automotive, marine, aviation, domestic and the contract furniture sectors. We source leathers from Europe, North America, New Zealand and Asia. 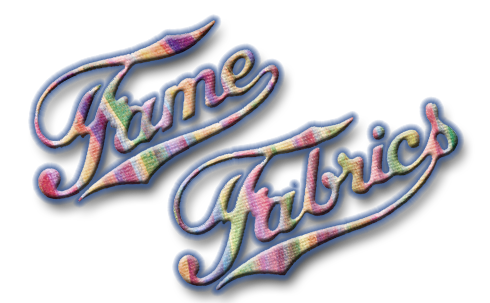 Fame Fabrics is our range of domestic upholstery fabrics. For the contract furniture sector we have a range of woven fabrics as well as vinyls and PU's. We also offer a custom design service for the education , healthcare , hospitality and tourism industries. We can design a fabric for upholstery, drapery and top of the bed to suit your needs and your corporate image. With our extensive network of local and international contacts we are able to source and supply fabrics and leathers to meet the needs of any project. cause of premature colour loss and cracking.